PUBG and Fortnite have captured the thumbs of young gamers globally. Parents, meanwhile, are caught between accepting the impact of technology and dealing with the undeniable addiction of this new world. When Ajit Gosavi, 25, was a teenager, gaming wasn’t an easily accessible pursuit, he remembers ruefully. Parents fiercely guarded the home computer, only the rich boasted of Playstations, and there were no smartphones handy for a quick match. Four hours later, at around 5 pm, the briefest nod from his mother would send Ajit madly dashing to the nearby cyber café (remember those?) where his friends would join him for a game. Gosavi was allowed an hour but he often stretched it to three, four and five. “I wanted to be a gamer,” he shrugs. Ajit surpassed the desire to become a gamer but the game’s graphics, he says, inspired him to make him what he is today: A graphic designer. The audience at Prime Minister Narendra Modi’s Pariksha Pe Charcha 2.0 (loosely translated to Let’s Discuss Exams) were amused when he asked, “PUBG-wala hai kya? (is he a PUBG gamer? )”, to a mother complaining about her son’s addiction to online games. Social media touted his relatability. But, really, the PM was merely reflecting his—and the world’s—awareness of a growing malaise, where, by 2020, India’s mobile games market will be worth $1.1 billion and have 628 million users. The adolescent and teen gamers, however, are oblivious to the negative consequences. They are spellbound by, Dr Avinash Desouza, psychiatrist, says, “the gaming interface and graphics they don’t see in real life”. Digital gaming, in fact, has become their top avenue for expression. “The whole gaming system, which involves playing with friends and competing, results in building a community which appeals to them. It begins with casual use but the need to be ahead of others and score points propels the addiction,” Dr Desouza says. There’s no more the barrier of going to a cyber cafe. However, the ease and accessibility mean that gaming doesn’t stay limited to recreation but leaves a trail of problems. Excessive gaming, especially violent games like PlayerUnknown’s Battlegrounds (PUBG) and Fortnite, psychiatrists and psychologists agree, results in harmful physical and mental health consequences. It is, to say the least, maniacal. 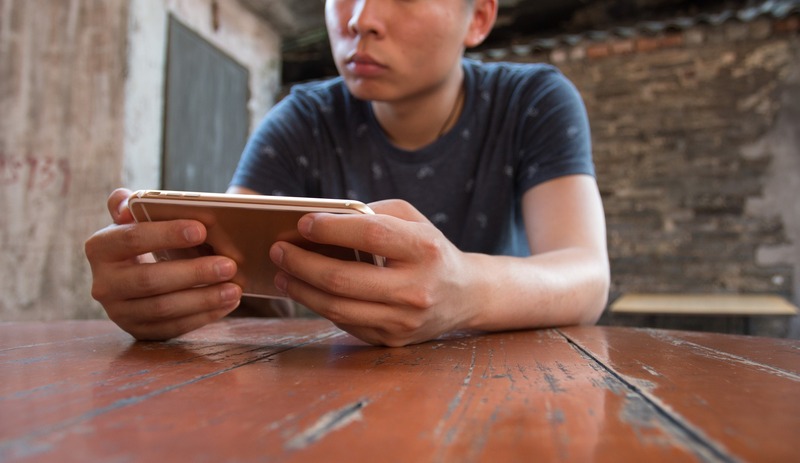 F0r those who spend all their waking hours playing, even a minute’s distance from the game leads to irritability, Dr Sapna Bangar, a Specialist Child and Adolescent Psychiatrist and centre head for mental health-focussed organisation MPower, says. “Gaming addiction is like gambling. You are isolating yourself and lying to your parents to play for hours. And the consequences aren’t just mental. One starts to see physical side-effects, too. There’s poor hygiene, headaches, and a general feeling of fatigue. Whether or not children should spend more time outside is an old conversation but it continues to be relevant. It’s also what has the experts concerned. “We have digital toddlers today, who suffer from, what I call, a nature deficiency disorder,” Dr Desouza says. Few urban children today go to the park and collect flowers, bees, or butterflies. Fewer see the stars.